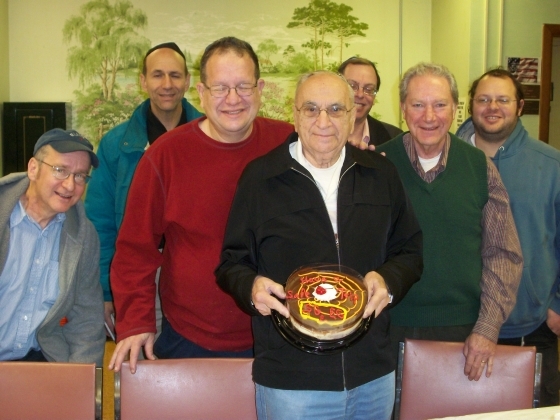 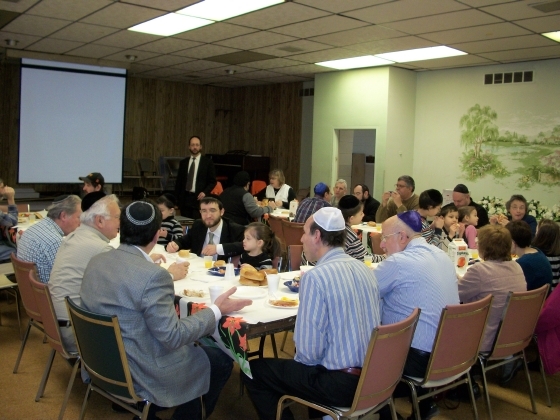 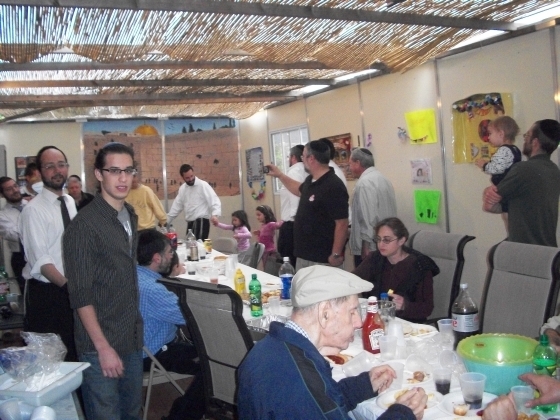 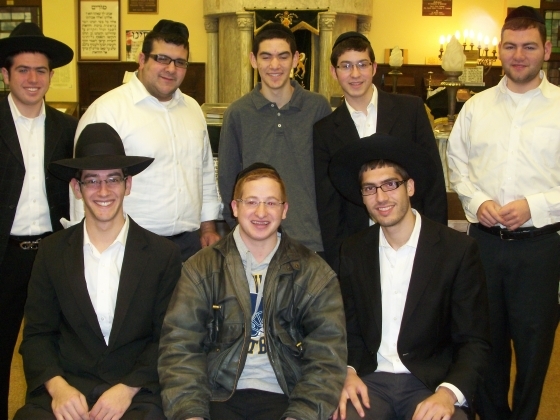 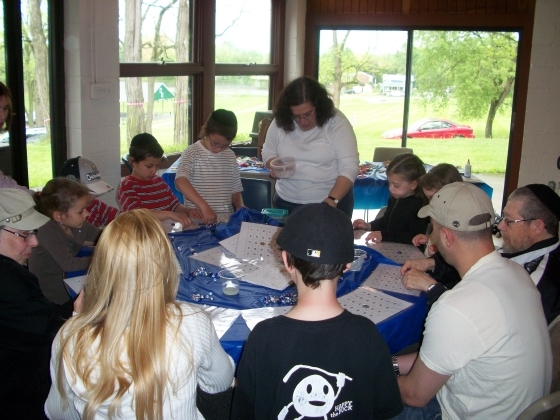 Here are some recent photos of the Gemilas Chesed community. 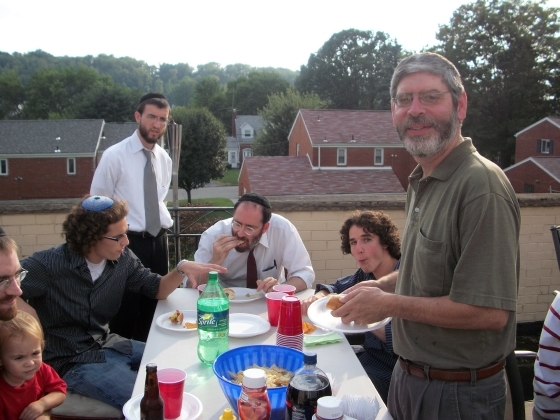 If you have photos you'd like to share, please email them to gemilaschesed@gmail.com. 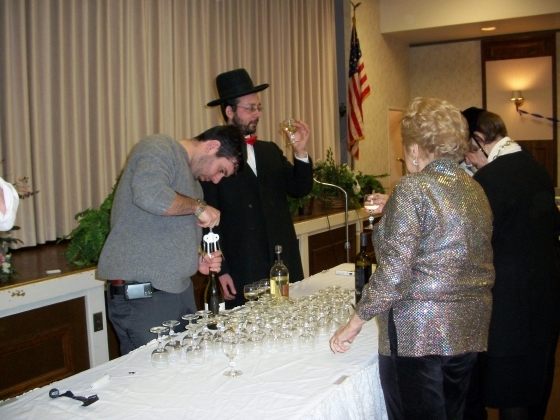 Belle Harbor bochurim in White Oak for "Shabbos Chizuk - 2010"